I composed the music for this project. 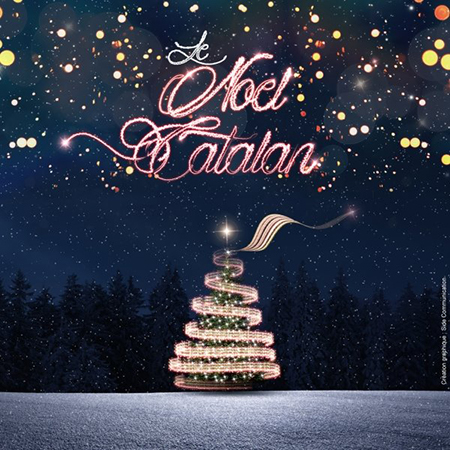 Many Catalan artists such as Nayah, Albert Bueno, Karyne Lopez and Marisa Delonca brought their voices and talent to this Unique Southern Christmas Carol. A fund-raising song for people suffering from Muscular Dystrophy, for the benefit of the AFM (French Association Against Muscular Dystrophy).